ATTENTION FAMILIES WHO HAVE BEEN AFFECTED BY THE COLUMBIA GAS CRISIS! We understand this is a difficult time. With winter fast approaching we want your family to be warm and toasty. 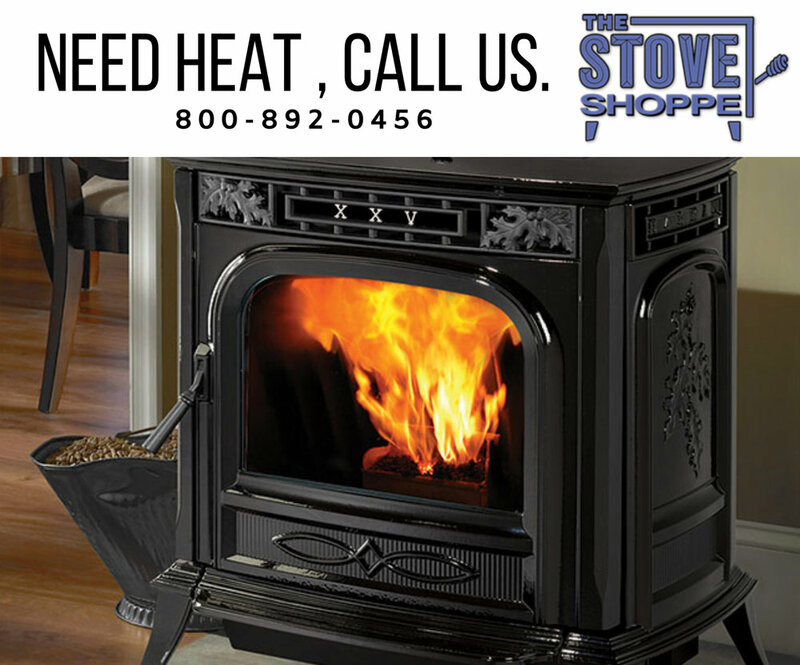 Knowing Columbia Gas will pay for a new Wood, Gas or Pellet Stove, The Stove Shoppe is standing by ready to help you! We have stoves in stock while supplies last and our expert team of installers will install your stove safely. Please visit us at stoveshoppe.com or call 1-800-892-0456 to discuss the option that is best for you and ask about our special pricing on pellet stoves.